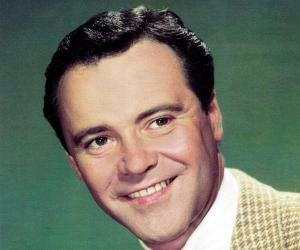 Jack Lemmon was an American actor and musician, known for playing memorable roles in quirky comedies and sedate movies. 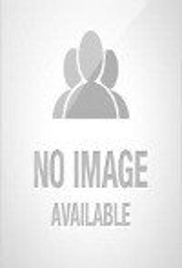 Go through this biography to learn more about his profile, childhood, life and timeline. Born in: Newton, Massachusetts, U.S.
father: John Uhler Lemmon Jr.
Jack Lemmon is universally acknowledged as one of the accomplished actors of his time. This transcendent actor’s career spans 45 years and is strewn with nominations and awards—all of which are proof of his tremendous ability to reach out and touch audiences through his performances. Movie-goers from across the world recognize him as the comedian who can make them make them laugh till they cry or as the acting virtuoso who can move them to tears. Be it a desperate young man in high heels, a shift supervisor, a delusional dad, a journalist or just a grumpy old man, this American star consistently raised the bar for actors in Hollywood. He played the ordinary guy down and out on luck so many times that he inspired a successful salesman character on the hit TV show, ‘The Simpsons’. To many critics, he is the best comedian of all time; to acting coaches, the benchmark for hefty dramatic performances; to actors, a venerable source of inspiration; to the filmgoer, absolute magic. Despite an enormously successful career and a timeless acting legacy, this hard-working actor remained a down-to-earth gentleman and was much loved both, on-screen and off it. If you would like to learn more about this consummate actor, scroll further. 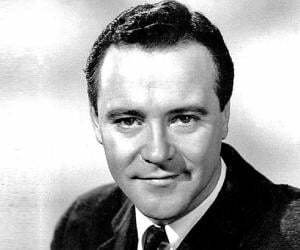 Jack Lemmon was born in a hospital elevator, in Massachusetts to Mildred Burgess LaRue and John Ulher Lemmon Jr., the president of a doughnut company. 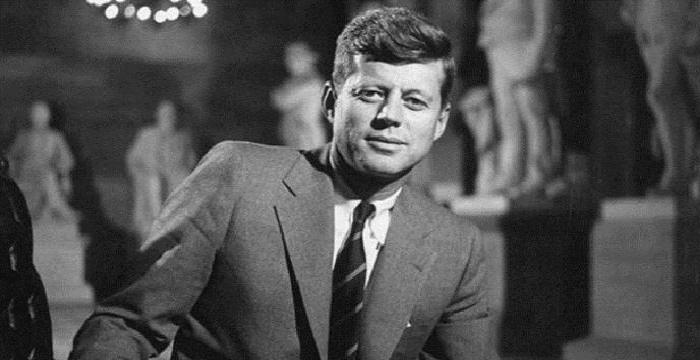 He was enrolled to Phillips Academy from where he graduated in 1943 and then joined the reputed, Harvard University, from where he graduated in 1947. Here, he was a member of a few drama clubs—the Delphic Club for Gentlemen and the Hasty Pudding Club. After university, he immediately joined the Navy, where he worked as an ensign. After leaving the navy, he dabbled with acting for radio, television, and Broadway. It was during this time that he studied acting under Uta Hagen and learned to play the piano and a few other instruments. Lemmon started his film career with a small appearance in the 1949 movie ‘The Lady Takes a Sailor’. In the 50s, Lemmon built a formidable resume working in radio soap operas, Broadway productions, television series, which finally secured him a contract with Columbia. He played his first major role in the film, ‘It Should Happen To You’ in 1954, in which he was cast with Judy Holliday. This film earned him recognition and his fame catapulted. Soon, a stream of films including ‘Mister Roberts’ and ‘Some Like It Hot’, followed, which established him as a bankable star in Hollywood. 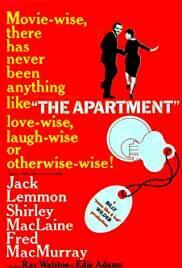 The next decade opened with the box office hit ‘The Apartment’, a comedy drama film, released in 1960, both produced and directed by Billy Wilder. One of his most critically acclaimed films, ‘Days of Wine and Roses’ was released in 1962, in which he played a recovering alcoholic, Joe Clay. Soon enough, he began signing a number of projects and offered one hit after another while delivering superb comic and romantic performances including ‘The Odd Couple’, released in 1968. In 1969 ‘The April Fools’, was released starring Jack Lemmon and Catherine Deneuve, which went on to become great commercial success. In the next decade, he delivered critically acclaimed performances in ‘The Out-of-Towners’, ‘Avanti’ and ‘Save the Tiger’. ‘The China Syndrome’, which was released in 1979, spearheaded a series of films worldwide on nuclear power safety. 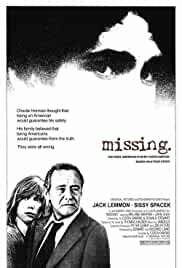 The 1980s opened and closed with several honourable nominations for movies including, ‘Tribute’, ‘Missing’, ‘That’s Life’ and ‘Dad’. His memorable television performances through the 80s include, ‘Long Day’s Journey Into Night’ and ‘The Murder of Mary Phagan’. 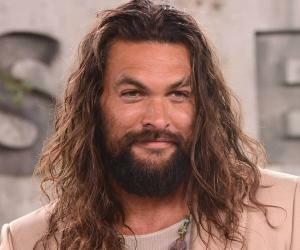 In the last decade of his acting career, he delivered powerhouse performances in cult movies like ‘Short Cuts’, and ‘Grumpy Old Men’, both of which were released in 1993. In 1998, he starred in ‘The Odd Couple II’ which was a sequel to the film ‘The Odd Couple’ released in 1968. 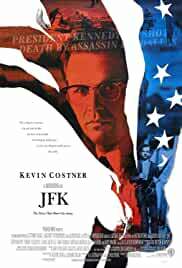 However, the film failed to gain any commercial or critical success. 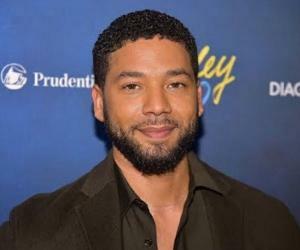 His final movie with Hollywood was ‘The Legend of Bagger Vance’, released in 2000, in which he worked along with Will Smith, Matt Damon and Charlize Theron. 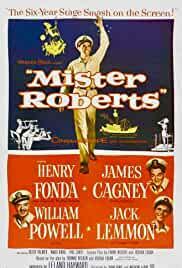 He tasted his first commercial success with the John Ford comedy-drama, ‘Mister Roberts’ in 1955, in which he was co-starred with Henry Fonda and James Cagney. It sold 36 million tickets with a domestic box office collection of $21.2 million. 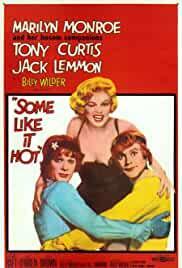 In the romantic-zany comedy, ‘Some Like it Hot’, released in 1959, he was cast opposite Marilyn Monroe and Tony Curtis. The film earned $7.2 million in the first year of its release, and clocked $25 million at the domestic box office. ‘Grumpy Old Men’, released in 1993, grossed $3.8 million in the opening weekend. It eventually earned a domestic total of $70 million; its critically panned sequel, ‘Grumpier Old Men’, grossed nearly $71 million at the box office. Jack Lemmon received a star on the Hollywood Walk of Fame, in 1960. In 1974, he won the Academy Award for ‘Best Actor in a Leading Role’ for the film, ‘Save the Tiger’. He received the honorary AFI Life Achievement Award, in 1988. He also received the Cecil B DeMille Award in 1991. He was married to actress, Cynthia Stone between 1950 and 1956 and had a son, Chris Lemmon with him. His daughter, Courtney Lemmon, was born to him and Felicia Farr, whom he married in 1962. The couple stayed together, till the end of his life. He passed away at the age of 76 after suffering from colon cancer and metastatic cancer of the bladder. 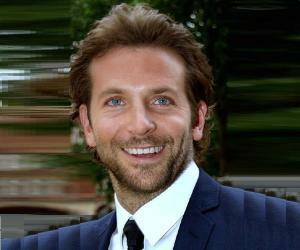 Career statistics of this peerless Hollywood actor of the ‘Days of Wine and Roses’ fame, show that he received one nomination for every three movies he worked in.